The world renowned UK artist, Luke Jerram's latest touring artwork, GAIA to Hong Kong. This will be the very first self-rotating GAIA in his world tour. The breathtaking 7 -meter artwork features 120dpi detailed NASA imagery of the Earth' surface taken in 1972. To celebrate GAIA's first landing in Hong Kong, Luke has tailored-made a self-rotation masterpiece. The first self-rotating Earth is 360 times faster than our real planet (one rotation every four minutes). GAIA is 1.8 million times smaller than the real Earth.  Each centimeter of it equals to 18km of the Earth’s surface. By standing 211m away from the artwork, the public will be able to see the Earth as it appears from the Moon. The installation creates a sense of the Overview Effect. Common feature of the experience for astronauts feeling of awe for the planet, a profound understanding of the interconnection of all lives, and a renewed sense of responsibility for taking care of the environment. Whether it is presented in day time or night time, GAIA never let appreciators down. The public are generally blown away by the first encounter with GAIA, realizing the ultra-beauty of our planet Earth from the artwork. The original music ‘Sky, Ocean and Forest’ created by Yusuke Hatano, winner of the 2017 Hong Kong Film Award - Best Original Film Score Award, will also be broadcast during the exhibition period. The mighty Ocean conceals many secrets and mysteries while the magnificent land preserves life records of all animals and plants. All of the above brings impressive effects and meanings to visitors. Not only that the general public will be truly amazed by the fascination of GAIA, but more importantly, the exhibition aims at arousing awareness and concerns from public towards environmental protection and issues alike. The masterpiece and a whole series of educational activities followed will encourage public to reflect on their life style to preserve and love the environment and the Earth. 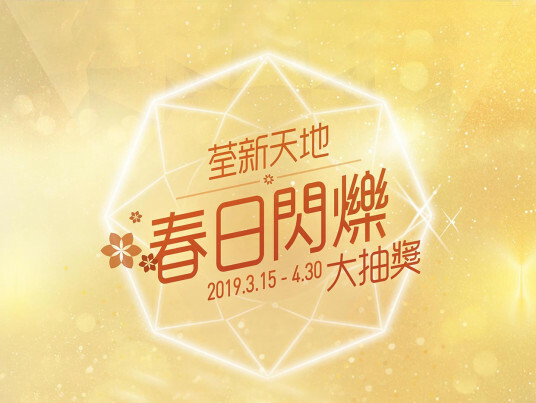 The shopping mall event hall will be turned into a fantastic ocean. Crossing the eye-catching underwater tunnel consisting of hundreds small fishes and marine animals upcycled from waste paper is like staying in a magnificent and mysterious deep sea. 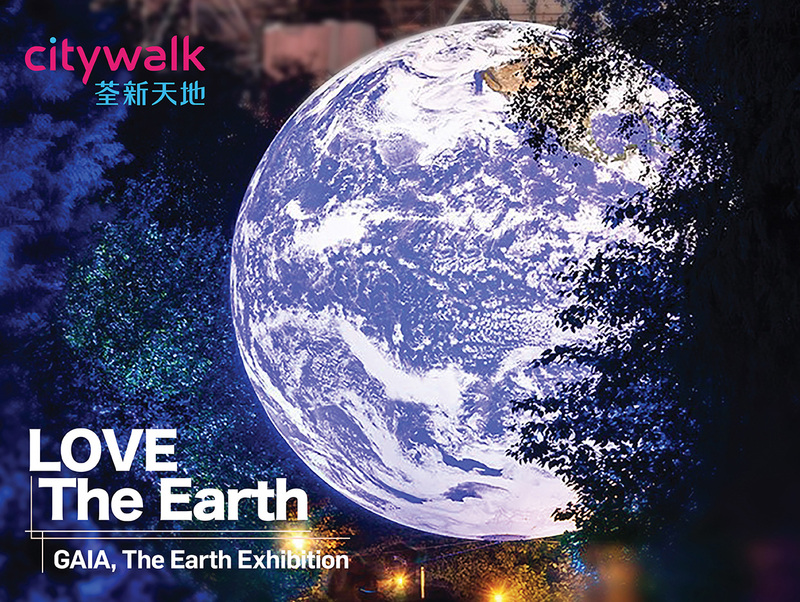 Citywalk collaborates with WWF-Hong Kong in providing the augmented reality (AR) and virtual reality (VR) experiences. Shoppers are able to appreciate the city’s amazing marine life. Professor Ho Kin-chung, a Hong Kong polar research authority and former dean of the School of Science and Technology of the Open University of Hong Kong, strongly supported the exhibition. Professor Ho has selected precious polar photos for the exhibition in Citywalk to remind the public that climate change has threatened human beings and it is urgent to start protecting the environment. 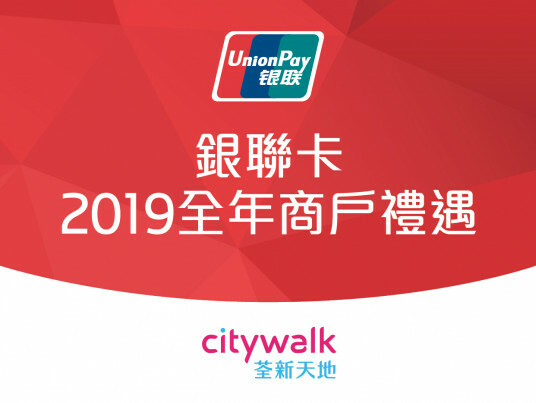 Customers with same-day spending designated amount by electronic payments^ at maximum two shops in Citywalk, can redeem one of the below gifts*. *Each valid receipts can redeem either a box of Sugarcane Straws (50 straws) OR a set of Beyond Burger Set @The BASE nature OR a set of Impossible Burger @Triple O’s only. While stock lasts. First-come-first-served. ^Electronic payment methods include credit card, EPS, octopus, Apple Pay, Android Pay, Samsung Pay, Tap & Go, alipay or WeChat pay (except cash). Shoppers will need to present same-day machine printed receipt issued by merchants and the respective electronic payment transaction slip(s). Organized by WWF-Hong Kong, the workshop educates public to turn old T Shirts into useful recycled bags. *Only one set of material is allocated and up to 2 people can enter the workshop for each quota; Participants aged 12 or below must be accompanied by an adult. Organized by ATB Autoart, the workshop transforms small plastic into something BIG in STEAM theory! The workshop uses plastic wastes as the raw materials and turns them into jellyfish lamp shade. By installing a small light bulb, it can become a practical artwork. Fish lives and swims happily and freely in the Ocean. Artist Gale Lok is eager to spread this simple happiness. The workshop upcycles waste paper and other environmental friendly materials to create different fishes. Children will learn the importance to protect the Ocean and the nature. The post-1980 young carpenter Yan is keen on promoting upcycling wood resources in Hong Kong. The workshop uses Dragon Chinese Juniper, a commonly seen evergreen tree, as the raw materials. Basic woodworking skills, tree species, carving skills and other knowledge will also be introduced. Florist expert demonstrates the possibilities of recycling! Recycle glass bottles as pots for planting. With decorative accessories added, the green plant will definitely adds color to your home/workplace. Instructor will also share knowledge on hydroponics. Hong Kong people love coffee so much that 4 billion cups of coffee are consumed yearly. Grinned coffee is also widely loved but do you know that there could be an amazing usage of the coffee grounds left behind? The hand-made soap made from coffee grounds does not just merely reuse waste but in fact the soap contains rich antioxidants and alkaloids. It performs excellently in absorption of moisture, deodorization and cleaning! The first "Plastic Band" in Hong Kong to perform under the 7-meter Earth with plastic musical instruments. The band devoted itself to making innovative and fun percussion instruments out of materials originally regarded as garbage. Parents and children can try out the plastic musical instrument and play around by themselves! 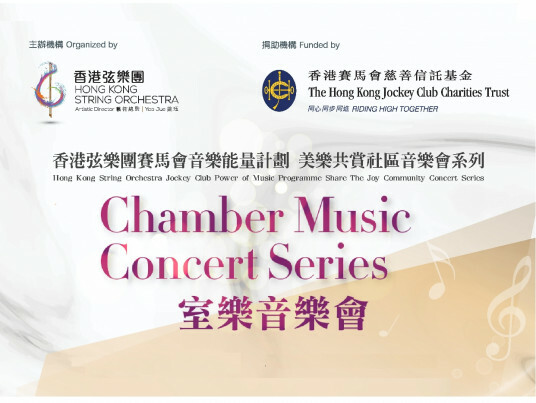 Against the magnificent backdrop of GAIA, the Hong Kong String Orchestra will perform "Earth Pulse" and "The Sound of Nature"! 1. Gifts are available in limited quantities and distributed/redeemed on a first-come-first-serve basis while stock lasts. 2. Gift exchange or other arrangement will not be made upon successful redemption and will not be re-issued in case of loss, damage or expiry. 3. Each set of valid receipt is eligible to redeem a box of Sugarcane Straws (50 straws) OR a set of Beyond Burger Set @The BASE nature OR a set of Impossible Burger @Triple O’s only OR participate in a workshop once. While stock lasts. First-come-first-served. 4. 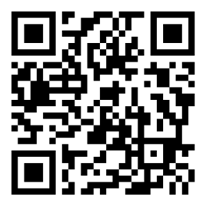 Each valid receipt is eligible for participation in promotion activity once only. All receipt(s) used for any redemption are not eligible for other offers, redemption and free parking. 5. Electronic payment can be made by credit card, EPS counterfoil, Octopus card, Apple Pay, Android Pay, Samsung Pay, Tap&Go, Alipay or WeChat pay. Customers must present the same-day computer-printed receipt(s) and corresponding electronic payment slip(s) for validation when redemption is made. Receipt(s) made by other payment methods (cash, online spending) will not be accepted. 6. No alteration is allowed once receipt(s) are registered. 7. A set of valid receipt(s) must compose of same-day computer-printed receipt(s) issued by merchant(s) only. Two or more receipts issued by the same merchant will not be accepted. 8. Only intact original copy(ies) of same-day computer-printed receipt(s) are accepted. Each receipt must clearly show the name of shop and the date of issue. Receipt(s) made by/ under the following circumstances will not be accepted: cash, handwritten, photocopied, casual leasing, bank, estate agent, add-value transactions and charges (including Octopus card, parking, tuition, telephone etc. ), clinic(s)/ purchase of tickets, spending amount that is purchasing or using of cash coupon(s)/gift voucher(s)/cakes card(s), and any re-printed computer-printed receipts. 9. Spending amount(s) printed on official receipt(s) must be identical with that on electronic payment slip(s). 10. Customers must present the corresponding credit card(s) for validation if the presented credit card payment slip(s) and receipt(s) are combined as one. 11. Customers must present the receipt(s), as well as the transaction slip(s) of credit card, EPS counterfoil or Octopus card upon registration. For payment slip(s) of Octopus card, customers must present the corresponding Octopus card for validation. Data must be identical for redemption requests. 12. For partial payment receipt(s), only the value of deposit payment and/ or the actual amount paid will be considered valid. Total spending refers to the net spending after deducting any point(s) and discount(s) from credit card, EPS counterfoil, Octopus card or membership card. 13. Reprinted merchant receipts will not be accepted; electronic payment slip(s) must be the original copy and any reprinted electronic payment slips will not be accepted. 14. Participants must present their receipt(s) for validation. 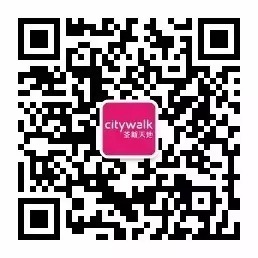 Citywalk reserves the right to reject any participation requests if the authenticity of any receipts is in doubt. 15. In the interest of fairness, neither employees of the organiser and merchants nor their family members are permitted to participate. 16. 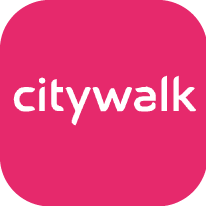 Citywalk reserves the right to make an electronic copy of each receipt presented for gift redemption or participation in promotion activity. 17. All images are for reference only, subject to the actual product(s). 18. All gifts cannot be sold, transferred, returned or exchanged for cash. 19. All gifts is manufactured and provided by the supplier. If the customer has any problems with the gifts, the organiser is not responsible for any responsibility or guarantee. The company reserves the right to make changes to the final decision on the redemption rules without any notice. 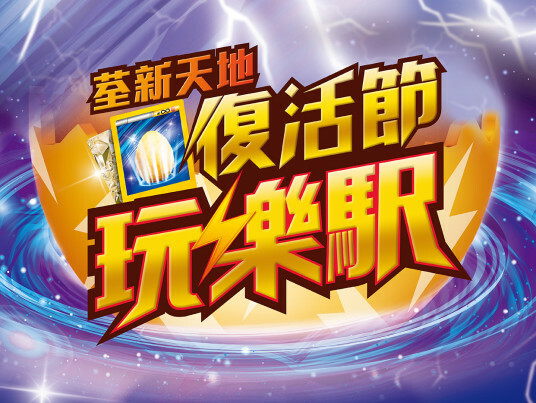 In case of any dispute, Xintiandi reserves the right of final decision and the participants shall not object. 20. The contents of activities and offers are subject to change without notice. 21. The organiser has the right to make final decisions about the amendment of the related terms and conditions without prior notice. In case of dispute, Citywalk reserves the right of final decision which cannot be appealed against.